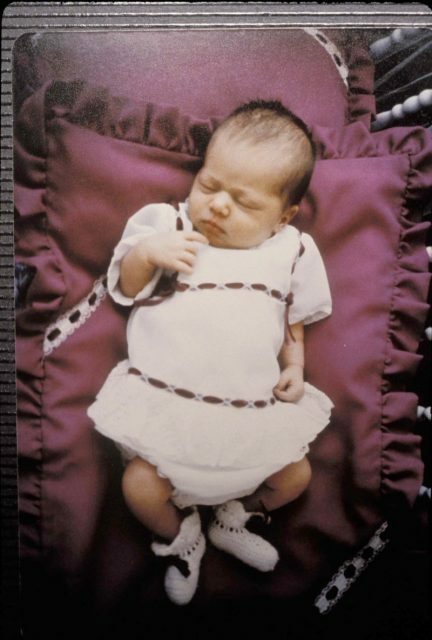 Nearly four decades ago, Australia was shaken by an outlandish case in which two-month-old Azaria Chamberlain mysteriously disappeared. The tragedy unfolded on August 16, 1980, as Lindy and Michael Chamberlain took their three children in Uluru (Ayers Rock), an area in Australia which — besides its iconic monolith stone rock — is noted for the presence of dingoes. The day was supposed to easy-going, having a nice family time out in nature. But only shortly after setting up camp, the trip proved fatal for the Chamberlains. Hearing her baby crying, Lindy went to the tent to check on Azaria. There she saw a wild dog that stood it’s ground for a moment, growling, then it turned tail and ran off. Of Azaria, there was no sign. It must have been in that eerie moment when Lindy Chamberlain uttered her famous phrase that a dingo ate her baby. In the meantime, Lindy and Michael Chamberlain were living a horror as they faced accusations of infanticide. 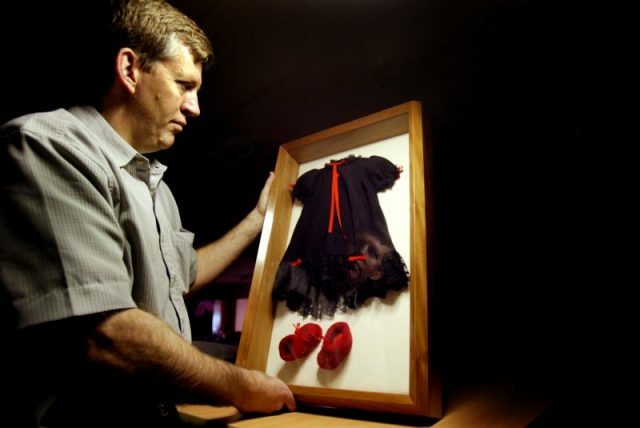 The baby’s body was never found in the widespread search carried out in the area, and for some investigators, the story with the dingo seemed dubious. Many fellow Australians did not trust Lindy’s story either. 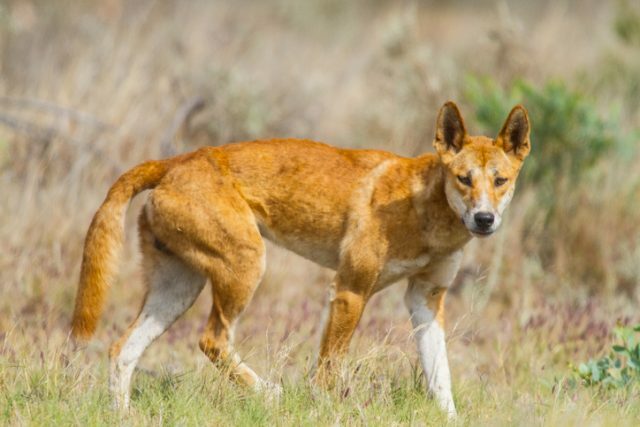 Even though reports of dingoes attacking livestock were well-known, they found it hard to believe the animal would attack a human baby, too. In a follow-up investigation in 1981, traces of blood found in the Chamberlain’s car was taken as evidence of the murder. 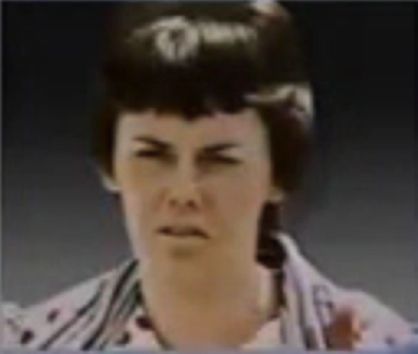 Prosecutors went on to allege that Lindy Chamberlain slit her daughter’s throat using scissors and, after getting rid of the body with her husband, she used the deceptive dingo story to justify her actions. The trial was vividly followed by Australian media. For the public, it was the most sensational news that a mother had killed her own child even in the absence of a strong motive. At the peak of the scandal, 77 percent of Australians polled said that they thought Lindy Chamberlain was guilty of murder, not any creature from wildlife, according to Time. Disappearance of Azaria Chamberlain (Photo by Russell McPhedran/Fairfax Media/Fairfax Media via Getty Images). The doubts stirred up by the press around Lindy’s story were somewhat murky. One thing was that her husband was a pastor of the Seventh-day Adventist Church, which was scarcely known across Australia at the time. Word quickly spread that the church was an obscure cult and embraced practices such as child sacrifice. Another thing was how Lindy Chamberlain was perceived when she appeared in court. Never once did the woman publicly yell in anger, she was always well turned out in smart clothes, and the press described her as seeming “cold,” attributes easily associated with someone who might be a cold-blooded killer. Lindy was found guilty and sentenced to life in prison. Her husband, charged with being an accomplice to murder, received a lesser punishment. The Chamberlains appealed the decision, but they were denied by the High Court and commenced serving their sentences. 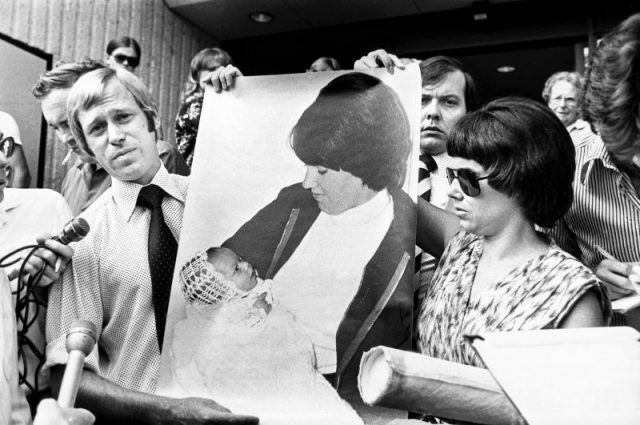 Until 1986, when the case had a turning point. A jacket that belonged to Azaria was found in the area of Ayers Rock, the same area containing abundant evidence of dingo dens. The new find substantiated the Chamberlains story of what happened that dreadful August day in 1980. It was not until the end of 2010 when the government took up Azaria’s case again after Lindy Chamberlain campaigned to list dingo attack as the official cause of death for her daughter. 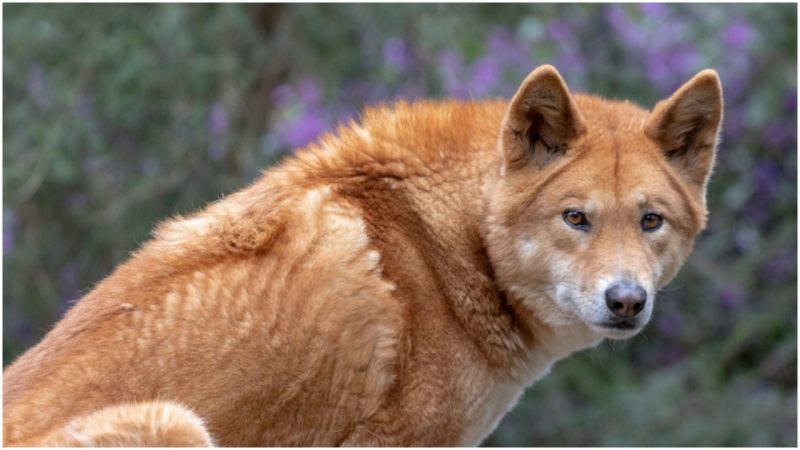 The case was finally resolved in 2012 when the coroner ultimately ruled exactly that — a dingo was responsible for the murder three decades ago. “The hearing was an ironic repeat of the first coroner’s inquest in 1980-81 when Michael and Lindy Chamberlain had sat together before coroner Dennis Barrett, who agreed to telecast his findings nationwide that a dingo had taken the baby,” wrote the Sydney Morning Herald on the occasion. Australians went on to express their regrets for having wrongfully assumed Lindy Chamberlain was a murderer. 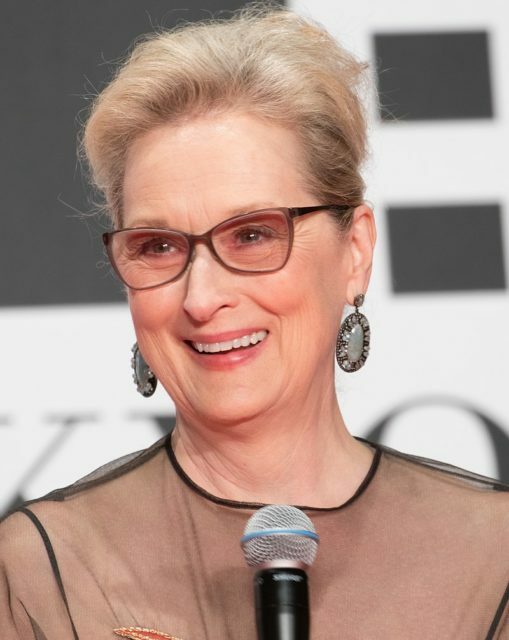 Comedians alike apologized for using her phrase in public appearances. Since Azalia’s case, several other fatal attacks involving the wild dog have been reported on Australian territory, which attests the animal is more than capable to attack even when not provoked.